Flowers have been a part of our little and big celebrations. We give flowers to a loved one as our appreciation to their love and efforts like Mother’s Day and Father’s Day. We also give flowers to a friend celebrating another year of his / her life. But do you know which among the celebrations has the most number of flowers being sold? Of course, it’s Valentine’s Day! It has been recorded to have the highest sales of flowers, especially roses within a year. 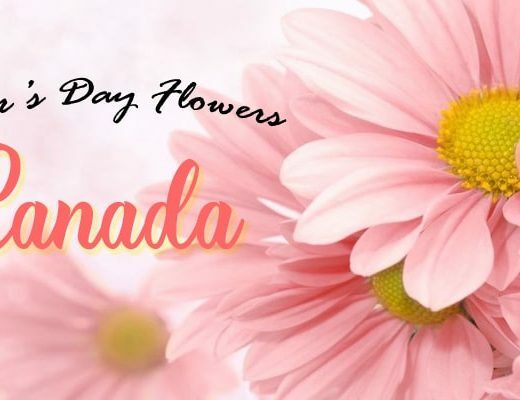 So, if you are already planning for a date, be sure to check the list below for the best flowers in Guelph. Pattis Flower Boutique promises to take its customers breath away through its magical arrangements. Their flowers are individually crafted with the best quality and freshest flowers available. So, if you are planning for an event or to send a flower to a special someone, be sure to check what Pattis Flower has got to offer. 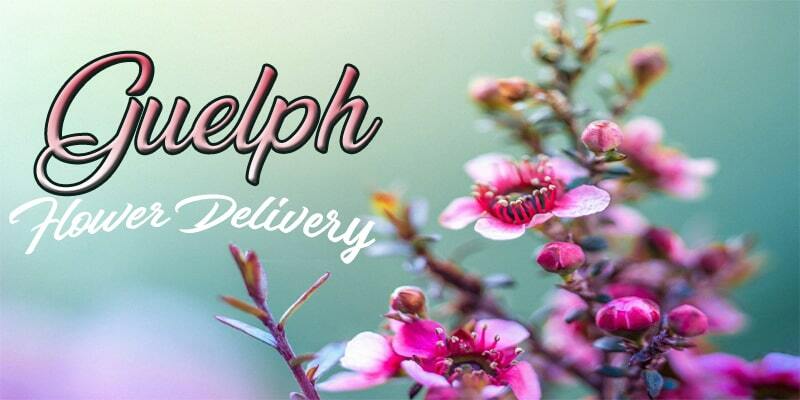 Since 1999, Flower Images has been hand delivering flower arrangements in Guelph community. They are dedicated to strengthen every customer’s relationship through the magic of flowers. They have great array of flowers for every occasion. They also guarantee their customers that they provide extra attention to details before fulfilling an order. 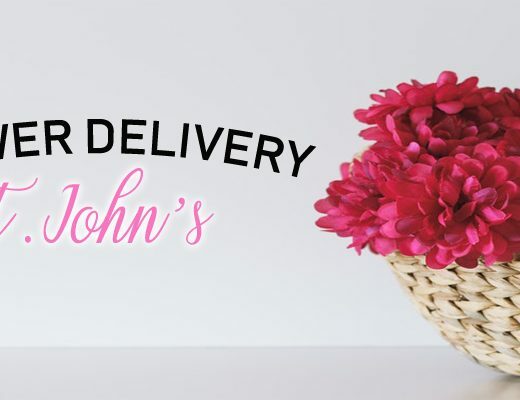 Robinsons Flowers has developed into one of the best flower deliveries in Guelph. they now have 2 locations in the area, committed to deliver beautiful flower arrangements, especially floral tributes for funerals. 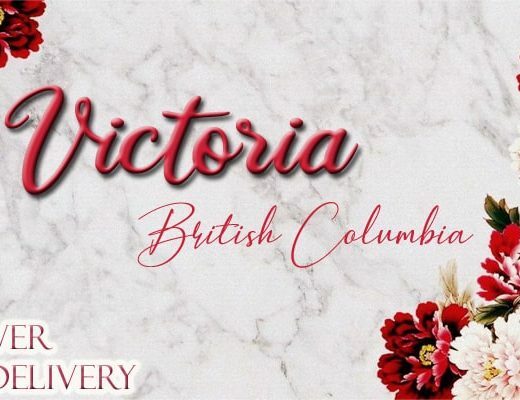 They were also hailed as one of the top 10 florist in North America by Teleflora back in 2017. If you are looking for a rare tropical and exotic flower, Montes Place LTD might just have what you needed. They have been loved by the community for 32 years now due to their prompt and efficient customer service. It has been an award-winning business since then as they have garnered prestigious awards in the retail setting. Established in 1987, Four Seasons Flowers is still family owned and operated. Their store in Guelph has a lot of gift offerings from freshly cut flowers up to stuffed animals. For over 30 years they are well known for their quality product offerings and their relentless commitment towards customer satisfaction. A new player in the floral industry, Fleuristic Garden & Flower Studio has the most creative owners. Its owners, Leah and Kalie have worked together for 10 years and they are both artistically-inclined. While Leah is in charge with creativity as the head florist, Kalie is in charge with customer relations, which is a perfect formula to a successful flower delivery. If you are looking for a fun experience in your floral shopping, visit Sweet Violets. They have three wonderful ladies that will surely leave you smiling as they help you with your floral needs. These three creative ladies will make a beautiful but unique floral arrangement for you. A Petal or Two is not your usual floral design business because they also do event planning. So, from linens to decorations, you could trust that A Petal or Two will transform your event into an elegant and memorable event.